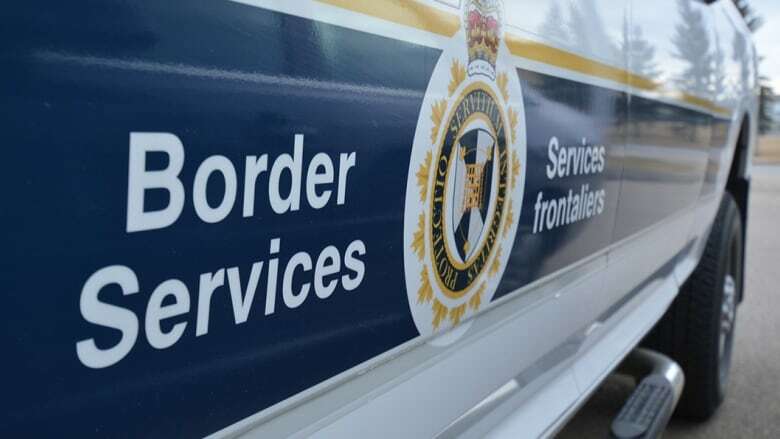 The Canadian Council for Refugees and four other organizations are urging the government to create an independent accountability mechanism to oversee complaints against the Canada Border Services Agency. Refugee advocates and rights groups are urging the government to create an independent accountability mechanism to oversee complaints against the Canada Border Services Agency. The groups say not enough is being done to prevent the deaths of immigrants and refugees in CBSA custody after the recent deaths of two detainees and the detention in isolation of a 16-year-old Syrian boy. The Canadian Council for Refugees, along the B.C. Civil Liberties Association, Amnesty International Canada and two other non-governmental organizations, held a teleconference Thursday to discuss the need for an independent ombudsman. Earlier this month, the CCR sent a proposal to the Public Safety Minister Ralph Goodale for an independent and external oversight body to review the actions of the CBSA and ensure they conform to international human rights standards. In an interview with Rosemary Barton on CBC News Network's Power & Politics, Goodale said he is open to the consideration of review mechanisms for CBSA during the upcoming public consultations on national security. 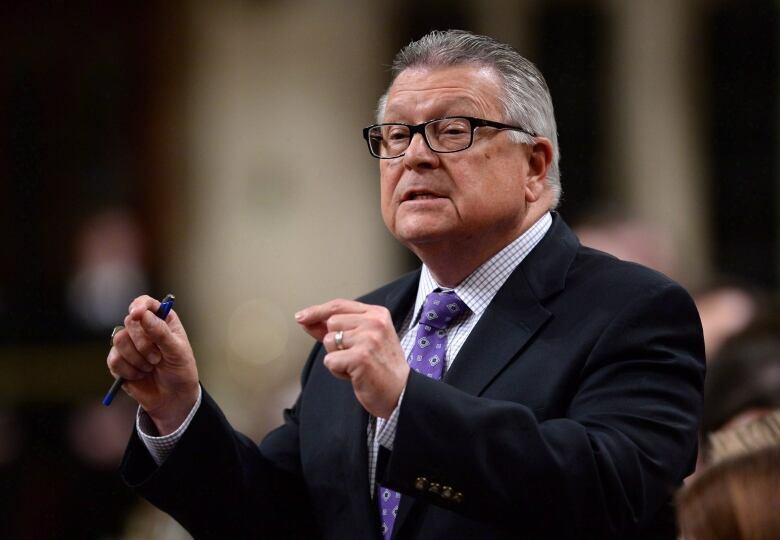 "In the whole process of examining our national security framework, that is a clear gap, there is a clear omission in the structure and it's been there for a long time," Goodale said. "When we establish, for example, the committee of parliamentarians part of its mandate is very likely to be the overview of all of the security agencies, including CBSA." Goodale added, "There does need to be a very transparent protocol for how issues of this kind, tragedies of this kind, are managed." In an earlier statement to CBC News, Goodale's office said the minister is committed to introducing legislation by this summer to establish that parliamentary committee. Alex Neve, secretary general of Amnesty International Canada, said while creating a parliamentary committee is a welcome step forward, it is by no means all that is needed to hold CBSA accountable. "We cannot overlook the fact that if that does not stand alongside a body that has institutionalised independence and expertise then the parliamentary oversight function will always be weak and tentative at best. It will not have the kind of institutionalised independence that is necessary," he said Thursday. Neve also said a committee of parliamentarians does not "ensure that the review and oversight process is fully and properly integrated with the work that is being done by other institutional review bodies." The executive director of the B.C. Civil Liberties Association, Josh Paterson, said it is the responsibility of the federal government to ensure those in custody of law enforcement are safe and protected. "We've seen tragic deaths in custody and there is very little accountability or transparency as for the reasons, or any measures taken to prevent these deaths." 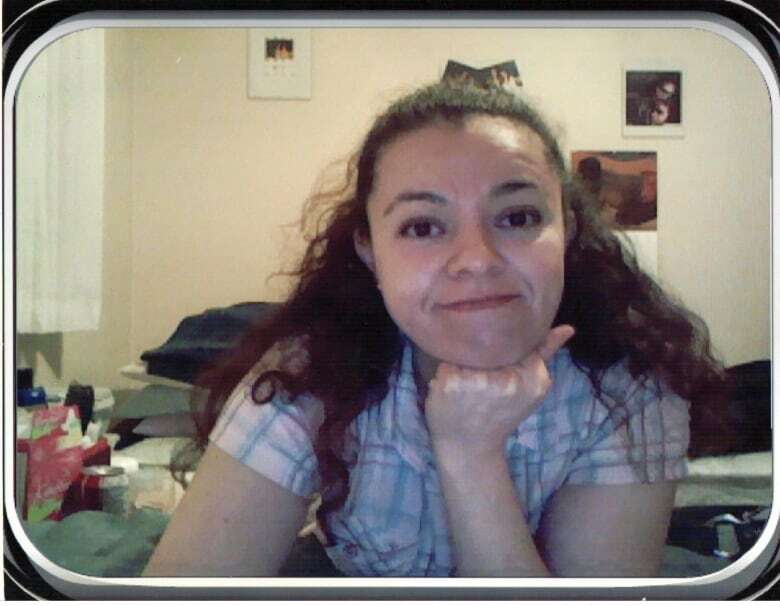 Paterson referred to the case of Lucia Vega Jimenez, a Mexican woman who died after she was found hanging in a shower stall while in custody in Vancouver in December, 2013. Paterson said news of the woman's death was not initially made public. An inquest into her death resulted in 19 recommendations, including the creation of an independent ombudsman to mediate complaints against the agency. Paterson said CBSA is impervious to any sort of review and that they need to "ensure that they truly serve Canadians instead of violating the rights of some of the most vulnerable in this country." "If we have the political will we can find a mechanism that will bring accountability back," said Monia Mazigh, national coordinator of the International Civil Liberties Monitoring Group, another group taking part in Thursday's conference call. Mazigh said the government typically uses the right to privacy as the reason for not releasing information regarding detainee deaths. While Mazigh said she recognizes the importance of the right to privacy, she said the government uses that excuse all too often. "When we are talking about the lives of people who died in the detention system, we need to move beyond privacy here and look into what brought these tragic deaths and what are the actions that caused them," said Mazigh. Mitch Goldberg, president of the Canadian Association of Refugee Lawyers, said the CBSA is currently the only policing organization in Canada without an independent monitoring group. CBSA referred all questions regarding oversight to Public Safety.